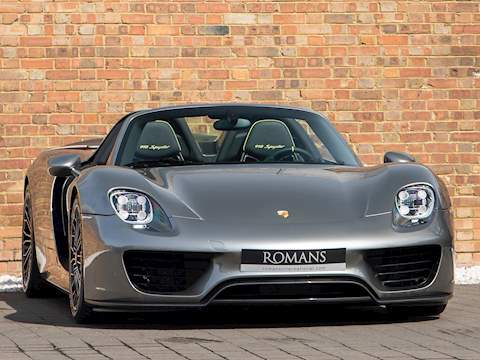 Romans International are specialist luxury car dealers with some of the most exclusive and desirable luxury cars for sale in the world. Based in Surrey just outside of London, we offer some of the very best quality examples of prestige cars for sale anywhere on the market. 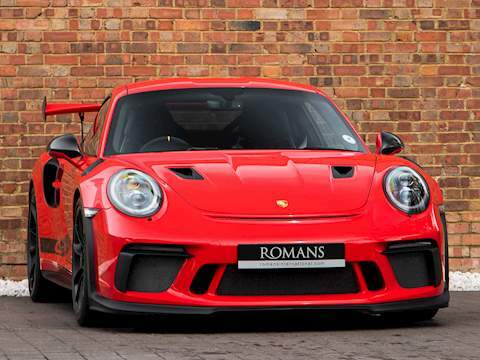 A classic British luxury car manufacturer, which is world renowned for some of the most iconic and recognisable cars on the big screen as well as the race track. These cars were driven by the likes of racing legend Sir Stirling Moss while undoubtedly the most famous driver was Ian Fleming’s super spy character James Bond, who has driven many of the classic and modern Aston Martin models including; the DB5, V8 Vantage, V12 Vanquish, DB9 and DBS to name a few, all of which were production based models. As well as the Vantage, DB9 and DBS range currently on offer, Aston Martin have also recently brought out the saloon Aston Martin Rapide, the Virage as well as limited edition supercars One-77 and the V12 Zagato. A definitive British prestige car company, established in 1919 that have a pedigree which stems from a racing background. The Bentley Motor Car Company has produced some of the most sought after and desirable prestige vehicles in the world. The first cars were ready for racing in 1921 and won five victories at Le Mans 24 hours from 1924 and 1930. With a more up to date accolade being the world speed record on ice set by Juha Kankkunen at 205.48mph in driving a Continental SuperSports Convertible. Loved for their style and Elegance, Bugatti have a long history of manufacturing luxurious sports cars. The brand also has a prodigious racing past, where in the early years of motor sports, it was the main competitor of Bentley. The current Bugatti Veyron EB16.4, the Super Sport version is the fastest road-legal production car in the world, with a top speed of 267.85 mph, this is the ultimate luxury supercar. This Italian brand has established itself as one of the most successful racing car brands world-wide. Ferrari’s rich history within the motor sports world has seen them compete in every season of Formula one since the 1950s; they hold the record for the most race titles. The company was founded by Enzo Ferrari in 1929, as Scuderia Ferrari and only started making road legal luxury sports cars in 1949. Since then, they have produced some amazing vehicles that have proved to be popular all over the world, with both luxury car enthusiasts and celebrities. An instantly recognisable Italian luxury sports car manufacturer which was established as a car brand in 1963, to compete with the likes of Ferrari and Porsche. The brand has ultimately become symbolized by the car designs of the Lamborghini Miura, the Diablo and the 70’s “Countach”, one of Lamborghini’s most popular and successful selling cars in the company’s history. The Lamborghini brand offers a unique, stylish sports car, which is always sought after by car enthusiasts or buyers who what something different. The current range includes the Spyder and Gallardo along with the more recent Aventador which is looking to become Lamborghini’s new flagship model. The famous luxury German automotive brand Mercedes-Benz has evolved into one of the world’s most loved prestigious cars, built on its racing pedigree. Mercedes-Benz have a wide range of luxury models available from its E-Class and CL-Class to the SL-Class ranges, as well as the specialist AMG equipped model editions. Undoubtedly the most iconic German sports car manufacturer, with its sports car roots dating back to 1948 when the first Porsche 356 was road certified. Since then the Porsche car marque has enjoyed many race wins around the world which include the coveted Le Mans 24 Hours in France and many other now legendary victories at races throughout the world. The epitome of the Porsche sports car will always be the Porsche 911, now considered to be a modern classic. Is the true original SUV or luxury off road vehicle and still the vehicle many other SUV’s are measured against. We often have a great range of these luxury four wheel drive sports utility vehicles from Land Rover. A prestige brand which is highly regarded around the world, whilst making some of the best luxury SUV’s including the new ground breaking Range Rover “Evoque”. 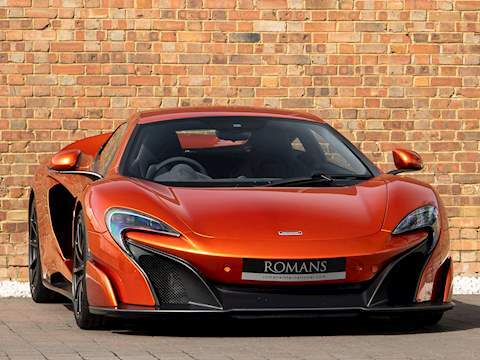 From time to time we get luxury cars in from other car brands including Pagani Zonda, Maserati, Alfa Romeo, Audi and BMW confirming Romans as one of the leading luxury car dealers in the world.